Amazon recently announced that it plans to build a new operations center in Nashville. This is big news for the entire state as the project is expected to bring more than 5,000 jobs and millions of dollars in investment to the region. Chattanooga, Knoxville and Memphis have recently made headlines for industry announcements as well. All of this attention on the state’s urban centers makes it easy to think that opportunity can only be found in a big city. Here in the Upper Cumberland, we know better. Opportunity and growth are all around us. 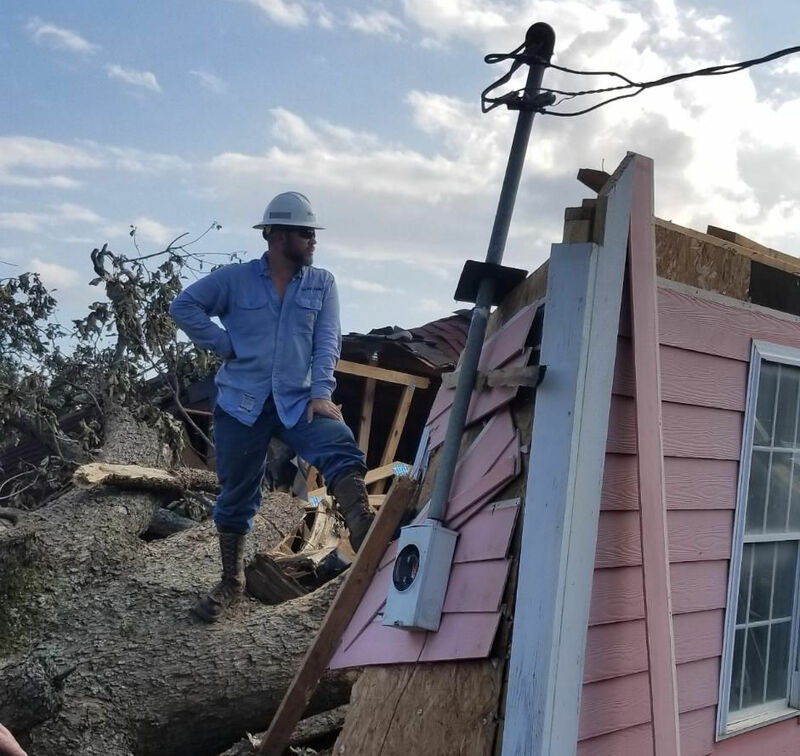 Two destructive hurricanes in the southeast, only weeks apart, took a numbing toll on our neighbors in Florida, southern Georgia, and the Carolinas. Many lives were lost. Homes and businesses, obliterated. As we have seen so many times following storms of such epic scale, heartbroken survivors return to their devastated communities, only to find their way of life altered for many years to come.